You are welcome to come to our workshop and we’ll discuss your requirements and projects idea and give you a rough estimate of the cost. 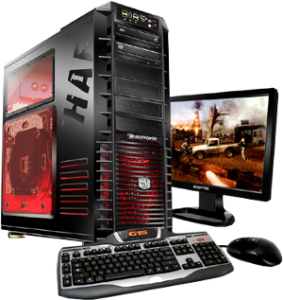 We are experienced custom PC builders – Repairs, Services & Upgrades. All Projects considered. Whatever idea you have, we can source the components for you and build it to your requirements. Can’t see your project on the list below? Please contact us for friendly advice on your options and for a quote. HTPC and Media Centre PC custom builds. Prices are approximate and may vary. For an exact price, please contact us with your your requirements or ideas.